Win some Bling! Win a black short sleeve metallic stud muffin dog tag tee, or a white long sleeve raglan metallic big brothers rock dog tag from baystateparent magazine! Giveaway ends tomorrow! Ba Ba Bling Baby’s cool threads reviewed by The Simple Moms! 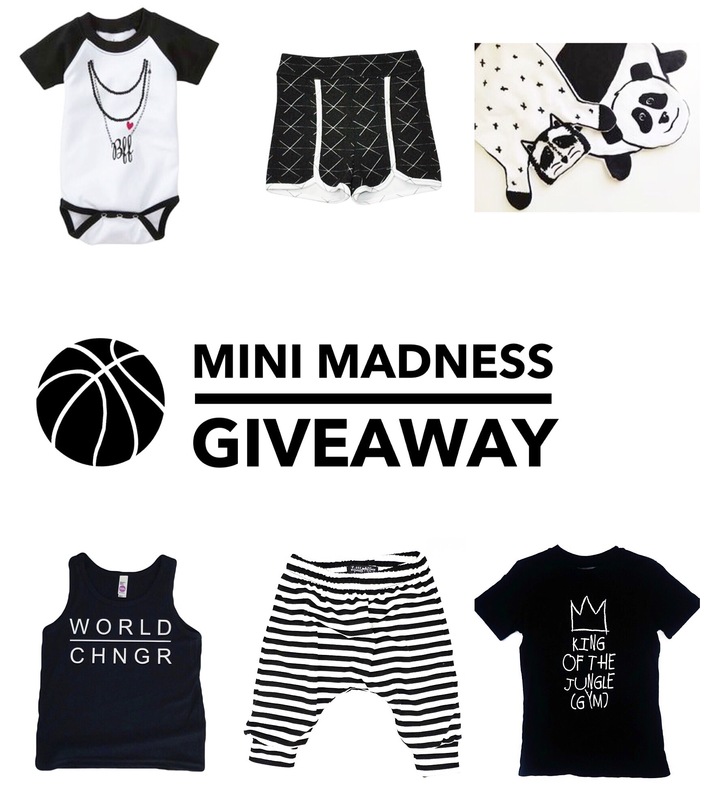 Check out their review and enter for a chance to win some cool threads from Ba Ba Bling Baby. Plus score 30% off plus free shipping on your entire order on our website.